Hi, my name is Lauren Neal. If you know me personally, then you know I am in the business of enjoying life, first and foremost. I’m a little bit country, a little bit preppy girl in boarding school living in a public school girl’s body. 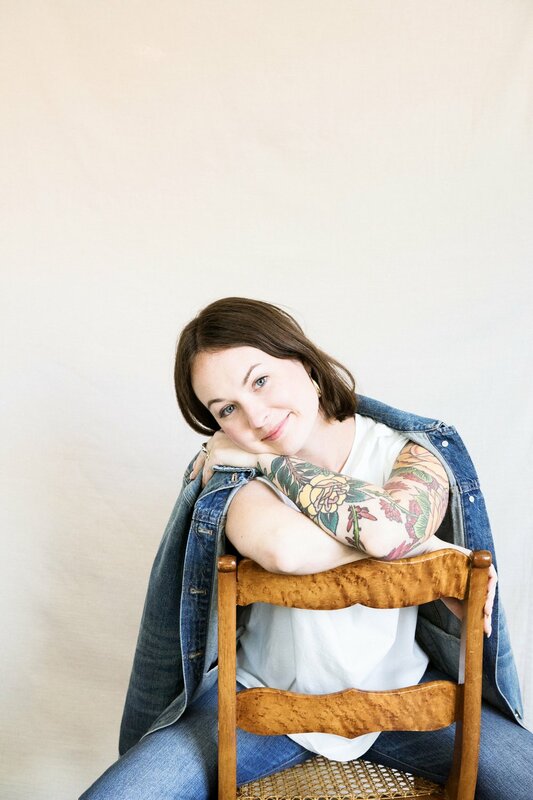 Part of the time, I am a fashion stylist currently residing in Tulsa, Oklahoma and the other half of my time is spent slingin' denim at Madewell or writing alongside sugary carbs with my ridiculous dog, Famous. Though my current occupation is in retail and styling, my roots in fashion were eagerly planted in Savannah, Georgia where I attended the Savannah College of Art and Design for Fashion Design. Post-college I dipped my toes in the industry from soft launching my own clothing line to collaborating with fellow artists on projects all over the country and state of Texas. Though I plan to embark on the design journey again at some point, I appreciate you taking the time to read about my life endeavors ranging from personal style and why I hate tomatoes to the importance of my faith, family and friends. I learned a long time ago that if you take yourself too seriously it doesn't get you half as far as if you enjoy yourself along the way. Life is a process and I appreciate you taking a moment to read (and hopefully laugh) a little about mine.